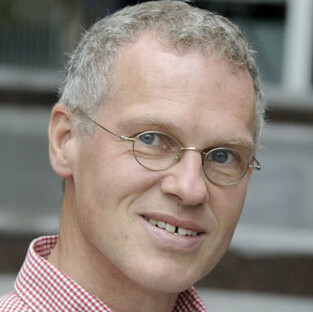 Professor of technology for the restoration of human function and chair of the Biomedical Signals and Systems Department at the University of Twente, Institute for Biomedical Technology and Technical Medicine (MIRA). His research is in Biomechatronics (artificial motor control, ambulatory sensing of human motor control, with applications in rehabilitation medicine and biomechanics) and Neural engineering (neurostimulation and neuromodulation, including DBS). He is associate editor for IEEE TNSRE and has been Treasurer of the International Functional Electrical Stimulation Society (IFESS) from 1996-2001. He received the Royal Shell Stimulating Prize for his contribution to the rehabilitation-engineering field in 1997 and the Decade of Partnership Award from the company Xsens in 2010. He has published over 100 papers in peer-reviewed journals.